your own personal style and being seasonally appropriate. 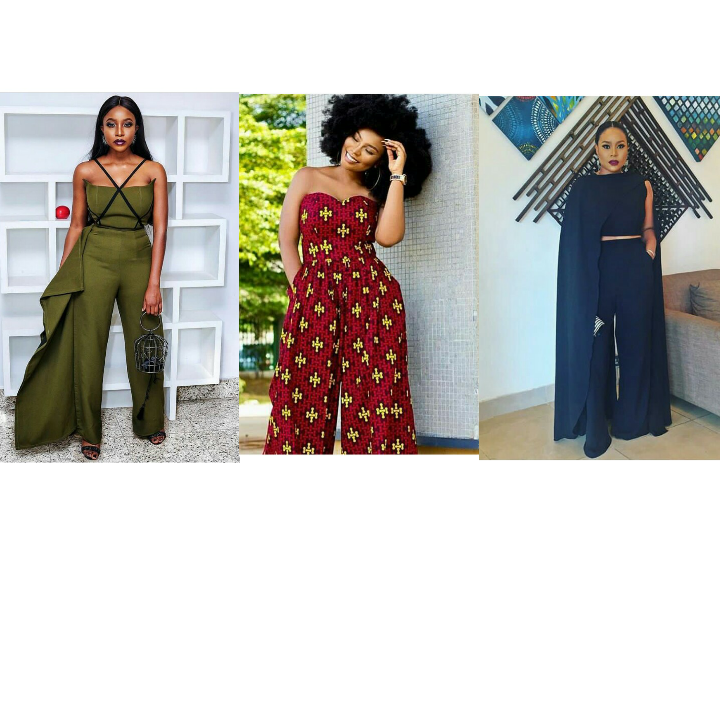 ARE SOME OF THE REVIEW OF THINGS TO CONSIDER BEFORE CHOOSING ANY JUMPSUIT. way to add some femininity to the look and give you that curvy look. want to wear a light rose blazer. Just make sure the two items match. pairing it with skinny heels. look even slimmer. I hope these style tips answered how to wear a jumpsuit! jumpsuits-gone-bad dance in your head. always get jumpsuit sizing right. than ankle-length is a jumpsuit no-no. strappy sandals and you are good to go for an evening out.